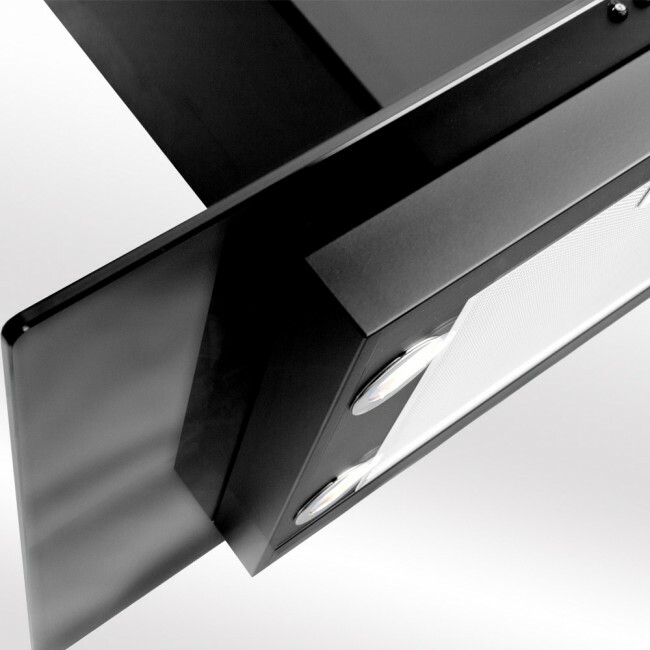 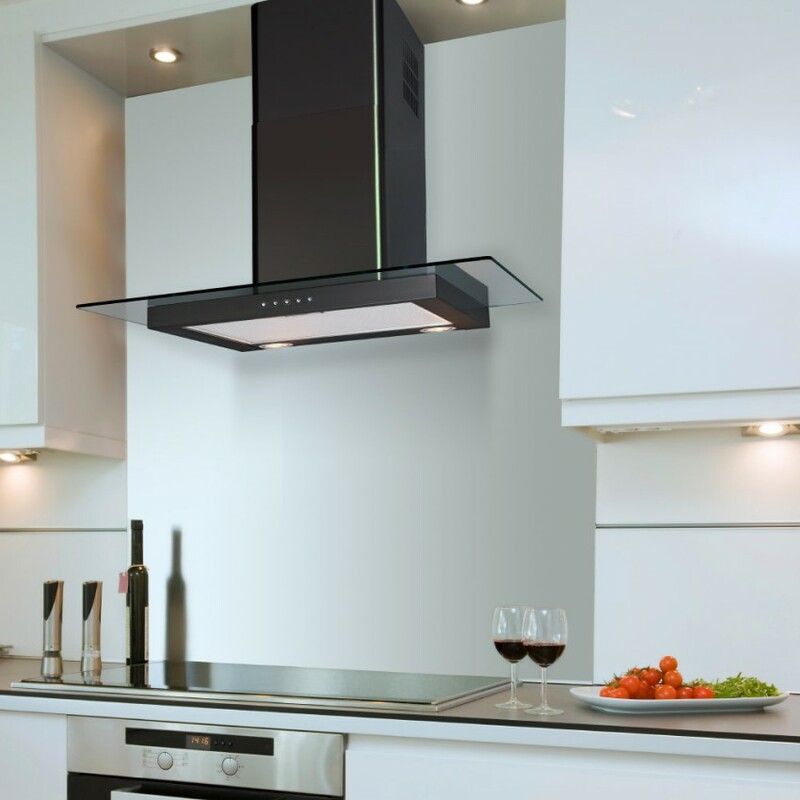 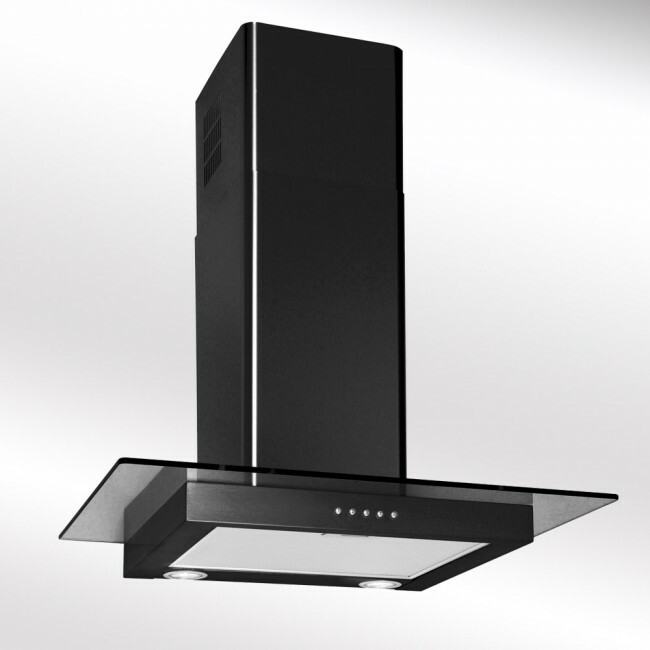 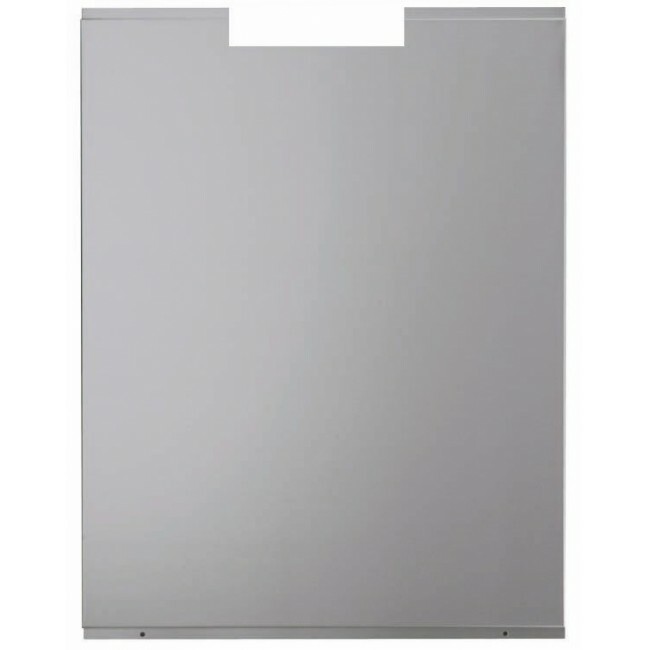 90cm Straight glass hoods available in 60cm, 70cm and 90cm in Black and Stainless Steel. Straight glass kitchen hoods have now become very popular in many household kitchens, offering traditional stylish looks at very affordable prices. 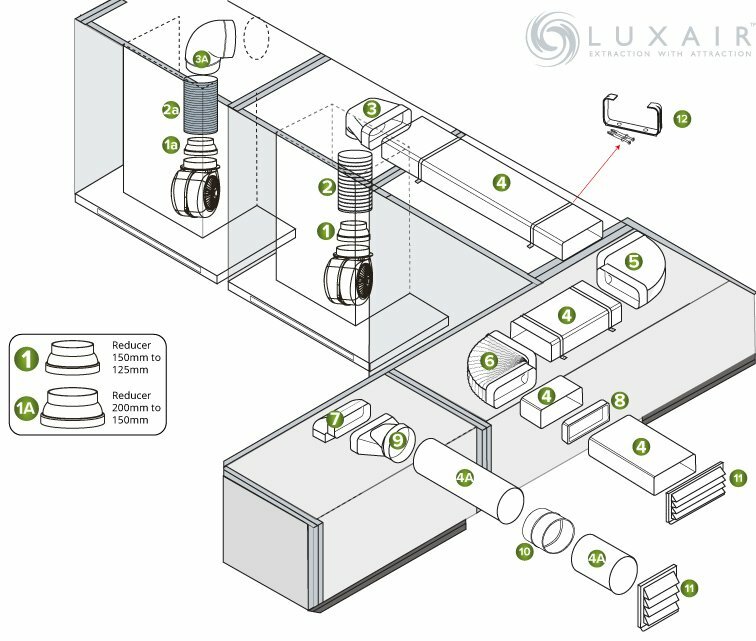 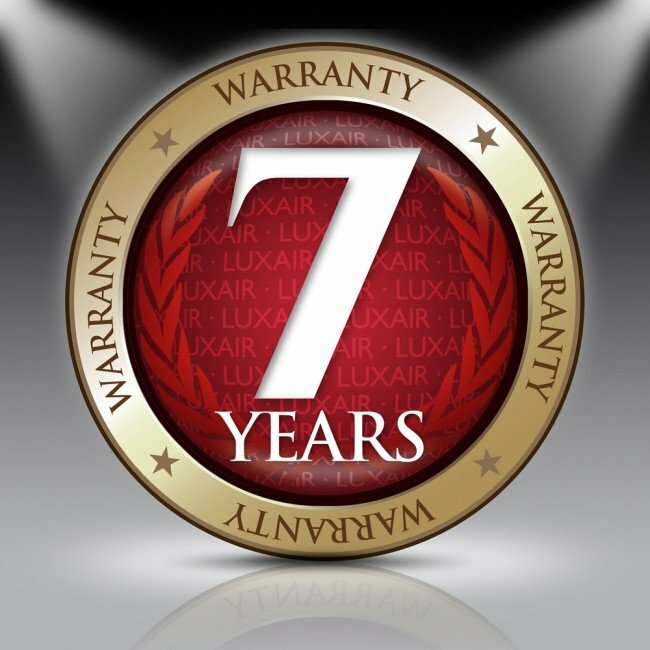 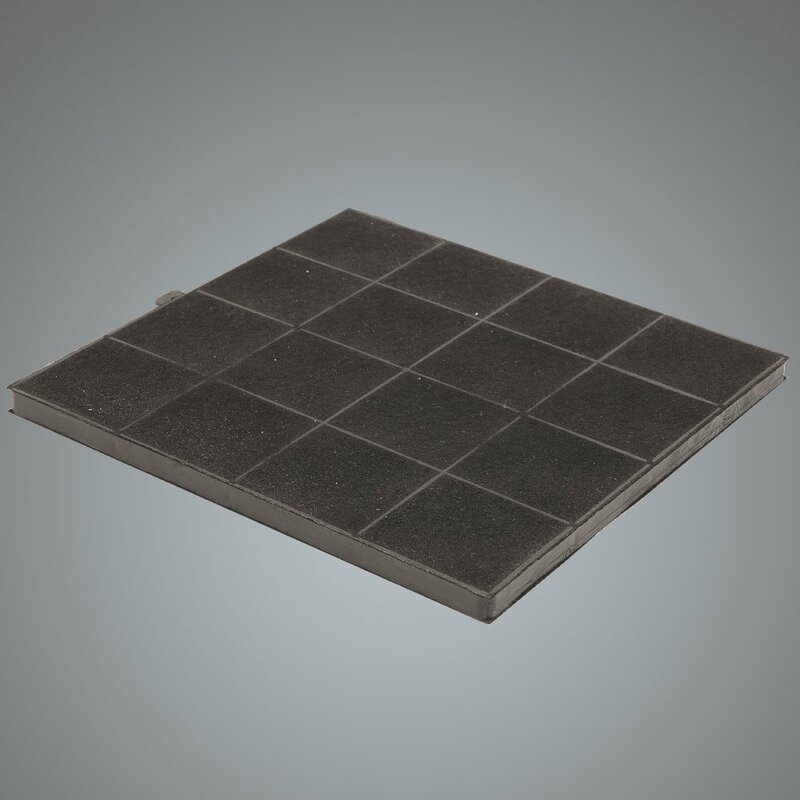 Luxair offers Italian design and a superior standard of quality, using quality materials and manufactured by highly skilled Italian engineers. 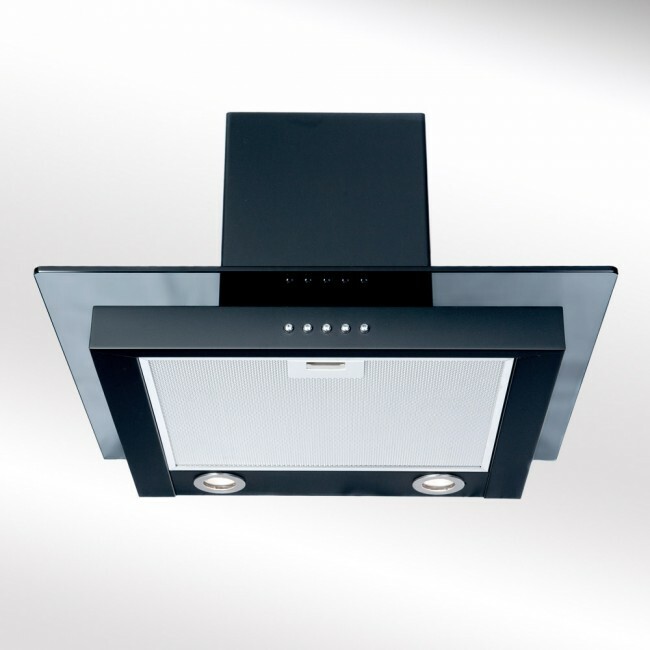 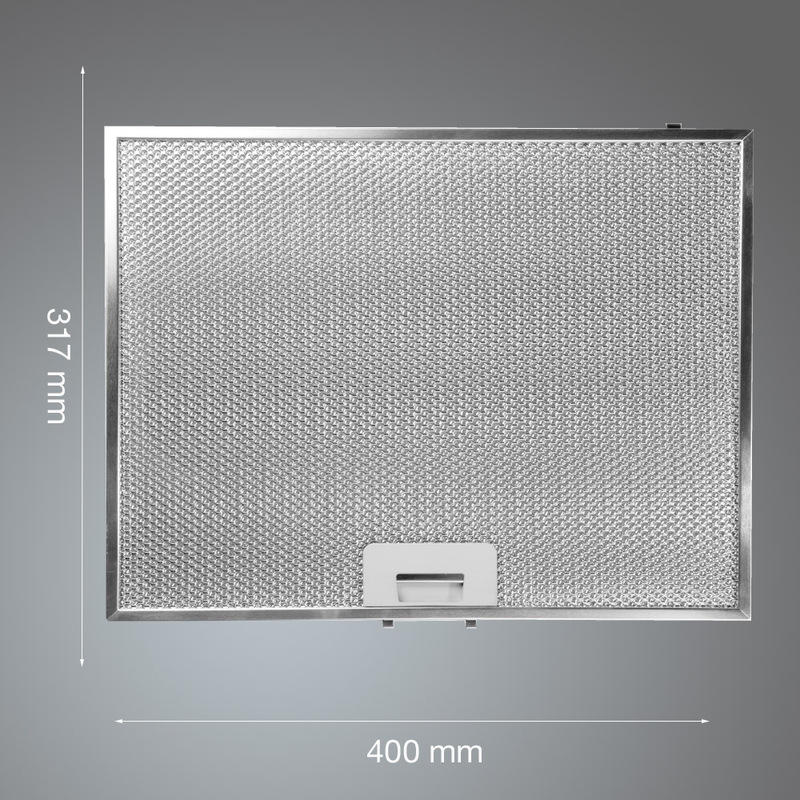 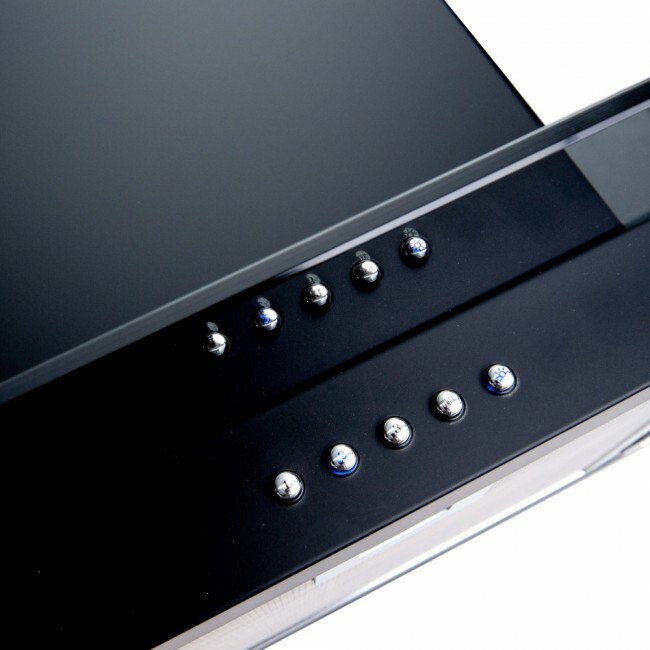 We use 18/10 grade stainless steel on all our range of hoods, all joints are fully welded and polished to give a quality finish.Straight glass cooker hoods come with electronic blue back lit touch controls, 2x 1.3w LED Lights and motors which extract at 680m³/hr.